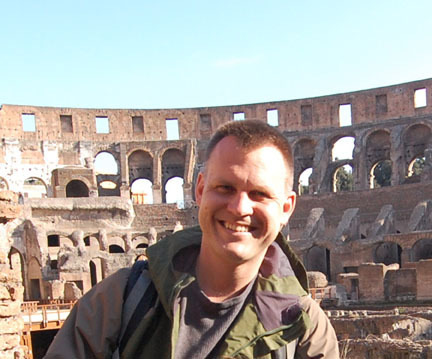 Dr. Nicholas Gresens, Senior Lecturer in Classics at the University of Rochester–New York, will discuss the fascinating world of Roman epitaphs to explore how childhood was constructed and perceived in ancient times. The 2016 Midwest Archaeological Conference (MAC) was held in Iowa City, IA, this October 6-8. 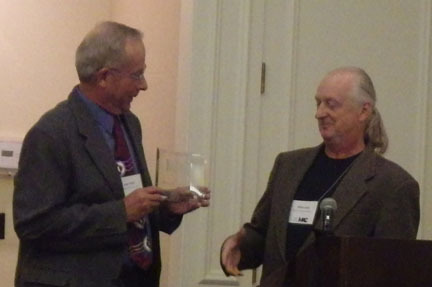 UWL had three students presenting papers at the conference and Jim Theler, emeritus professor at UWL and MVAC Senior Research Associate, received a Distinguished Career Award from MAC. Gideon Oliver, the intrepid Skeleton Detective, is back! This time he's on the Channel Islands solving a mystery fifty years in the past--or does it go back even further? 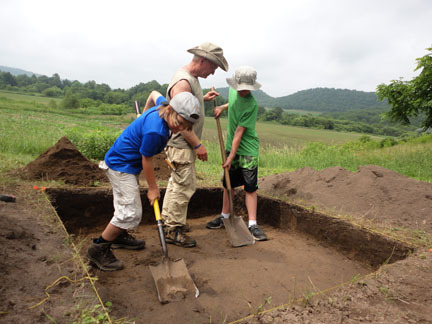 Copyright © 2016 Mississippi Valley Archaeology Center at UW-La Crosse, All rights reserved.